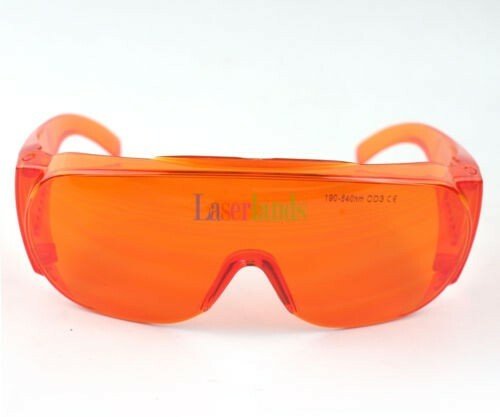 In the green laser or high brightness green laser light environment, you need to protect the eyes. However, in this environment, some work, such as optical path adjustment, optical assembly and inspection, to protect against the bright green, but also requires a certain amount of green light as a working light. The amount of green light can not damage the eyes but still can be seen for working purposes. 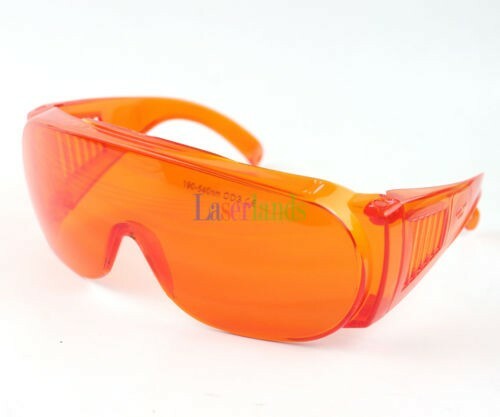 This laser goggles have a lower OD parameter: EP-3B OD = 2.5 @ 190-540 nm with an OD = 3.0 at 532 nm. 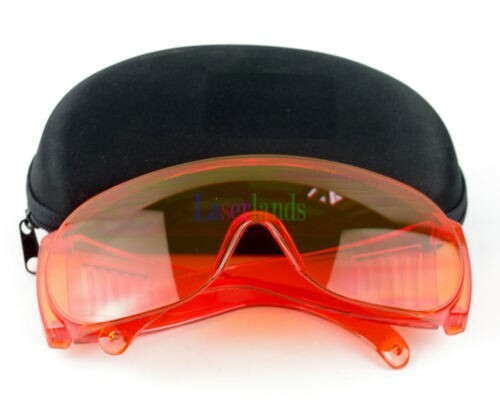 This setup can let you both can see the green light path, but also protect the eyes from the green light damage. 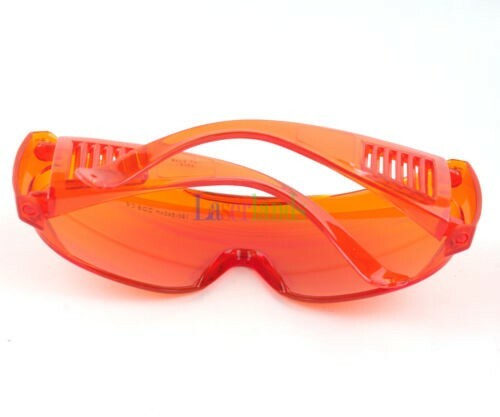 If you need 532nm full protection, please use other CE certificated goggles in our store. 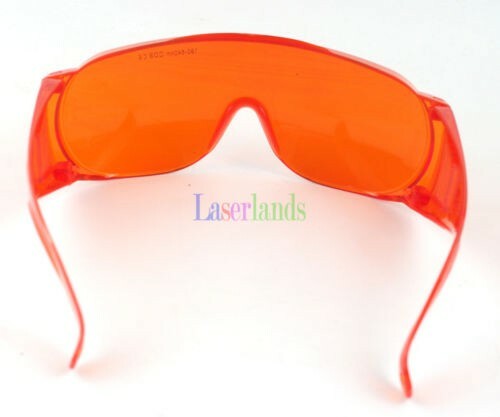 Our company specializes in the development of the absorption of the wavelength of protective glasses, and can be developed according to requirements.